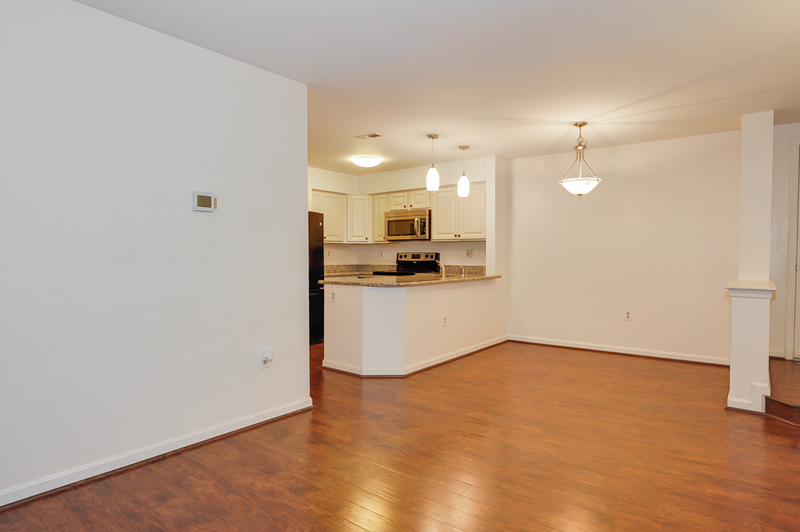 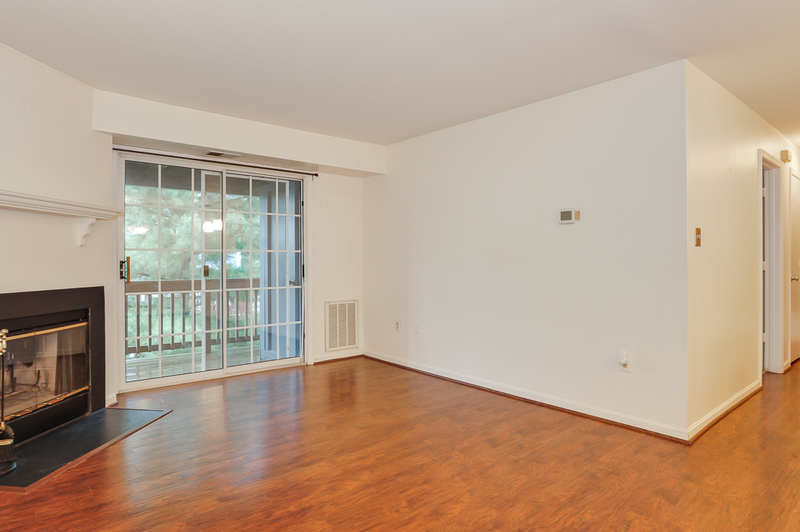 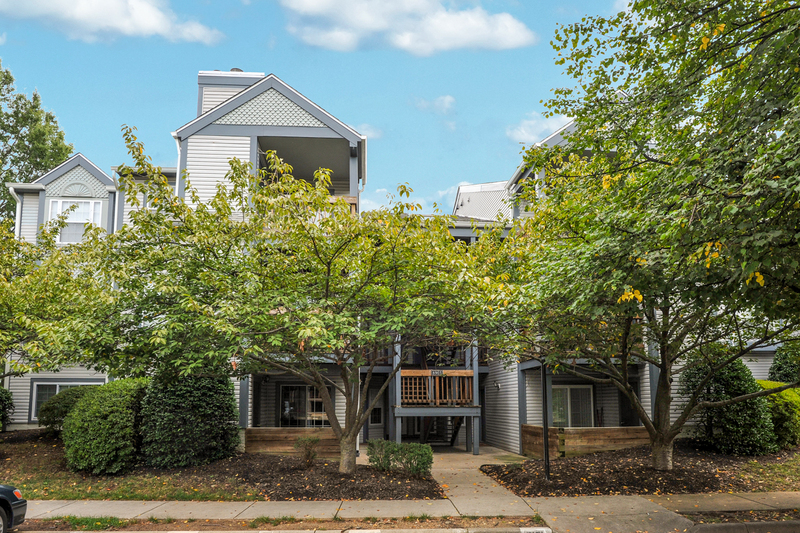 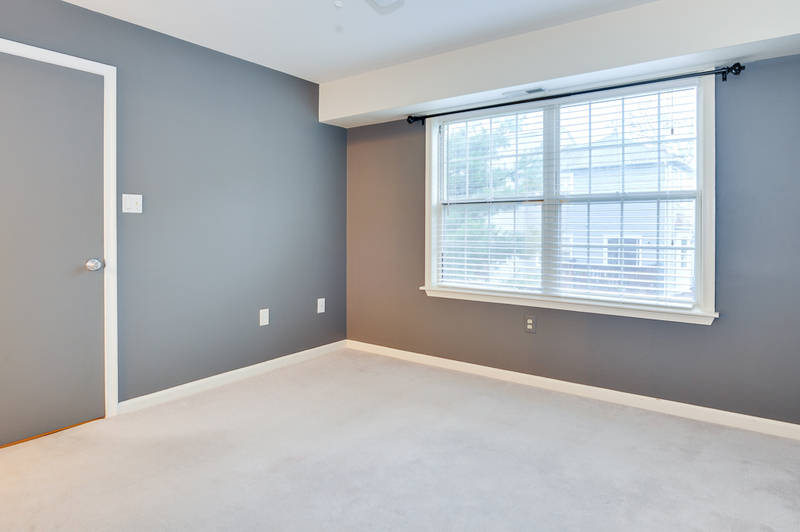 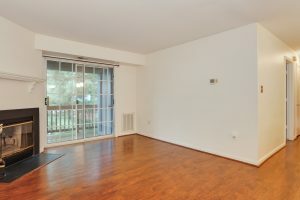 Easily walk to shops and restaurants from this charming 2-bedroom 2-bath condo in Manchester Lakes. 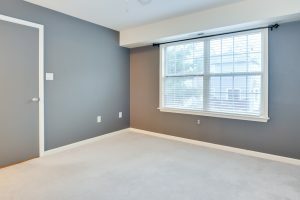 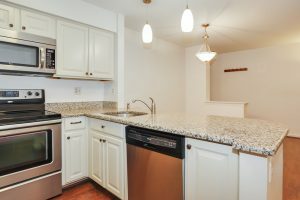 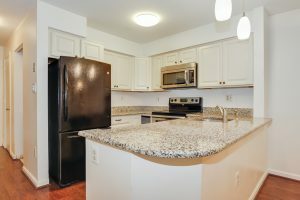 Highlights include granite counters in the kitchen, beautiful wood floors in the main areas, a cozy fireplace in the living room, and a stacked washer and dryer in the unit. 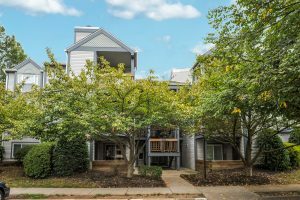 Enjoy being just minutes away from Kingstowne and Springfield Town Centers, the Wegmans at Village Hilltop Center, Franconia-Springfield Metro, and I95/395/495!